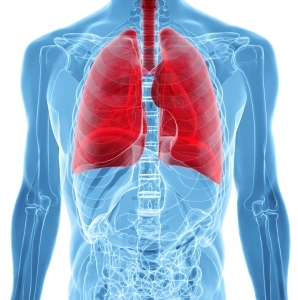 IPF is a severe life threatening lung disease characterized by a progressive and irreversible decline in lung function. The median life expectancy is 3-4 years, and although current medicines partially slow the disease, a high unmet medical need remains for safe and well-tolerated medicines that can halt, and potentially reverse, it’s progression. Galecto is developing an inhaled galectin-3 inhibitor – TD-139. In a phaseIb/IIa trial in IPF, TD139 was safe and well tolerated, and demonstrated unprecedented effects on important biomarkers of disease activity. Nonalcoholic fatty liver disease (NAFLD) is a major cause of liver-related morbidity and mortality worldwide. It is a complex disease associated with obesity, diabetes, and dyslipidemia but becoming more prevalent in normal-weight patients. Fatty deposits accumulate in the liver, organ damage and fibrosis then ensues: Fibrosis stage is a robust and independent predictor of liver-related mortality. 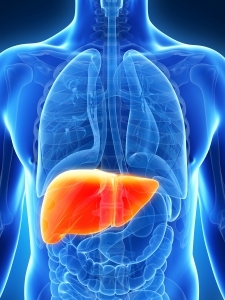 Nonalcoholic steatohepatitis (NASH) is a type of NAFLD where the immune system is also engaged and currently has no effective treatment apart from lifestyle interventions. Galectin-3 antagonists have been proposed as an anti-inflammatory and anti-fibrotic therapy with potential in treating NASH. Injuries to the retinal wall of the eye such as tearing or the uncontrolled growth of blood vessels can occur due to different events but ultimately results in scarring of the retina. 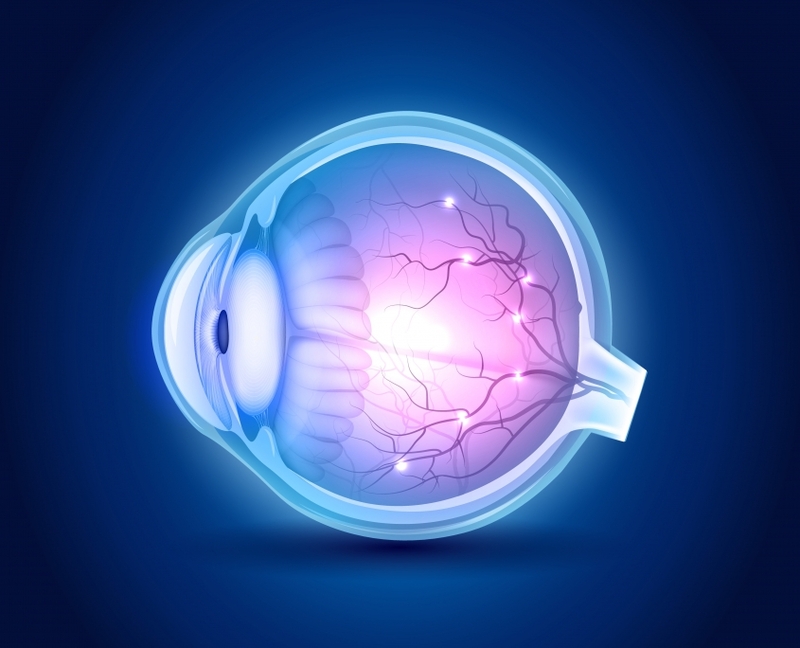 When such scarring occurs near the macula which is the central part of the retina, catastrophic blindness can occur. Galectin-3 has been implicated in response of the immune system to injuries in the eye which initiate the healing cascade, the uncontrolled growth of small and fragile blood vessels and in the resulting fibrotic cascade. Inhibition of galectin-3 in the eye has been shown to be a promising treatment to prevent the progression from injury to fibrotic scar and Galecto is preparing for first-in-man studies with a novel injectable ocular formulation. Galectin-3 inhibition is also relevant for prevention of fibrosis of the cornea.